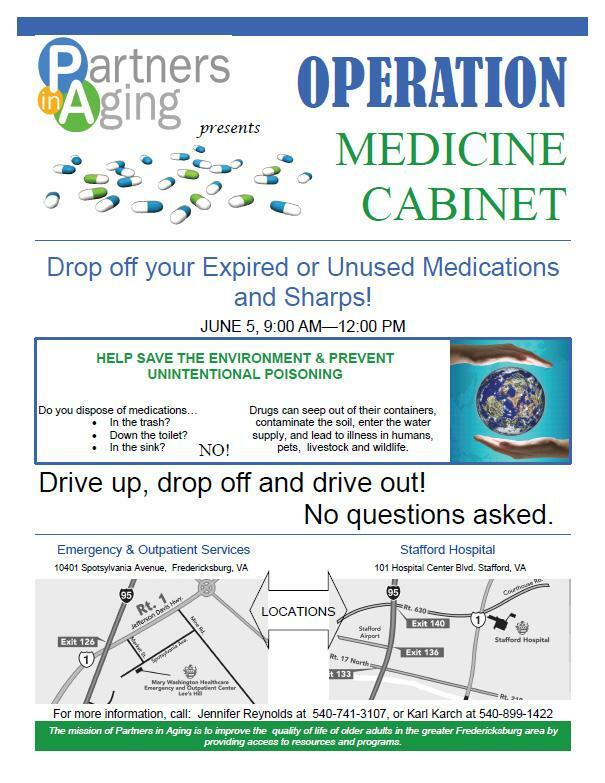 Drop off your expired or unused medication and sharps!! Help save the environment and prevent unintentional poisoning. Do you dispose of medications in the trash, down the toilet or in the sink? NO. Drugs can seep out of their containers, contaminate the soil, and enter the water supply, and lead to illness in humans, pets, livestock and wildlife. DRIVE UP, DROP OFF AND DRIVE OUT! No questions asked. 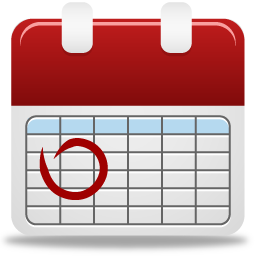 The mission of Partners in Aging is to improve the quality of life of older adults in the greater Fredericksburg area by providing access to resources and programs.